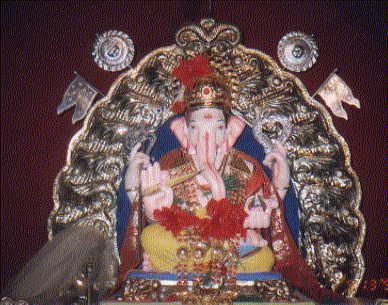 KASABA-GANAPATI IS CONSIDERED AS THE DEITY OF PUNE-CITY . 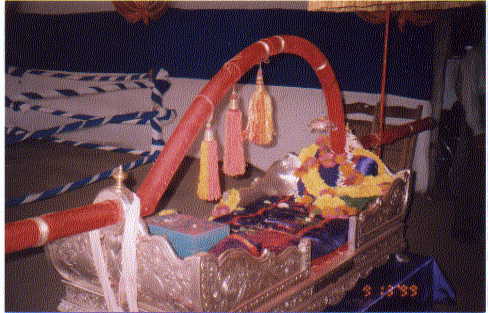 THIS DEITY OCCUPIES THE FOREMOST POSITION. 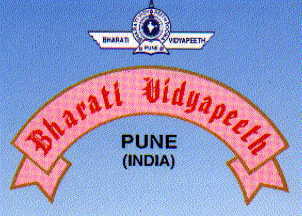 THIS MANDAL WAS ESTABLISHED IN 1893. IN TUNE WITH THE CHANGE IN CIRCUMSTANCES THE MANDAL ARRANGES FOR EDUCATIONAL SEMINARS, VARIETY ENTERTAINMENT PROGRAMS. THIS MANDAL ALSO FELICITATAES THE EMINENT CITIZENS IN ALL WALKS OF LIFE. THE MANDAL DISTRIBUTES FRUITS TO THE PATIENTS IN PUNE MUNCIPAL CORPORATION S KAMALA NEHARU HOSPITAL, ON THIS OSPICIOUS OCCASION OF GANESH CHATURTHY. DURING THIS FESTIVAL RECITATION OF SHREE-GANAPATI ATHARVSHIRSHA IS DONE THROUGH A NUMBER OF STUDENTS.THE MANDAL CARRIES OUT SUCH IMPORTANT SOCIAL FUNCTIONS AS BLOOD-DONATION CAMPS, FREE EDUCATIONAL CLASSES, TREE PLANTATING ETC. THIS YEAR THE MANDAL HAS ERECTED A HUTATMA STAMBH IN MEMORY OF THE JAWANS WHO LAID DOWN THEIR LIVES IN KARGIL-WAR.